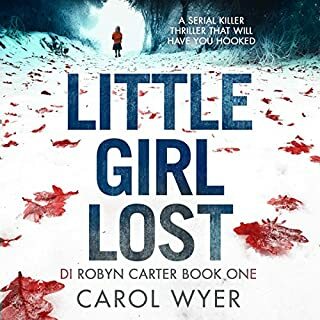 When a young girl disappears on the edge of the Forest of Dean and blood is found where she was last seen, the town is terrified a killer has returned.The local police are convinced it’s the same man who stabbed a girl to death 18 years ago. They know who he is. They’re desperate to finally have the evidence they need to put him away. To save another girl before it’s too late. Only Detective Anna Gwynne is sure he isn’t the real killer. Too easy to tell 'who dun it'. 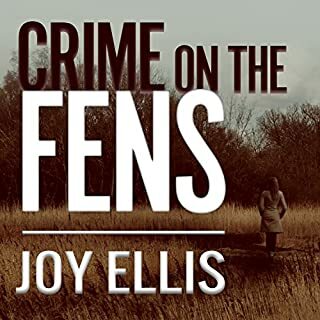 When the body of Lola Evans is found in a local park on a cold winter's morning, Detective Alex King and her new recruit Chloe Lane are called in to lead the hunt for the killer. 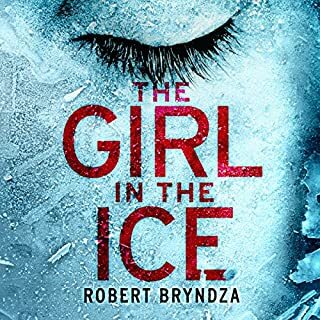 Chilling and totally compelling with an utterly surprising twist, The Girls in the Water is perfect for fans of Robert Bryndza, Sarah Hilary, and Patricia Gibney. How do you catch a killer who knows your every move? 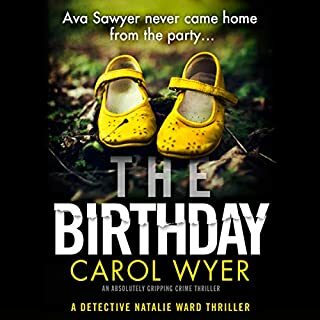 She drew the curtains and returned to the kitchen where she removed the bottle of vodka from the freezer and reached for the large kitchen knife. If he dared to come back, she'd be ready for him. Someone is watching her: leaving her clues in her home, taunting her to throw the case and threatening the life of her little girl. 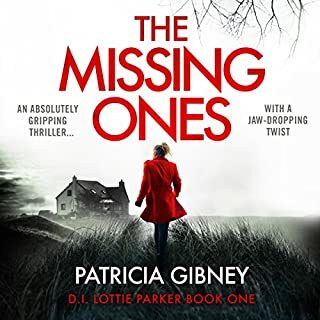 As more bodies begin to surface and Kate's stalker closes in, her instincts tell her that there is a link hidden among the victims' missing pieces. This is a killer with a message and Kate must race against the clock to solve his twisted riddle. A dark and compulsive cat-and-mouse thriller that will keep you guessing to the very end. 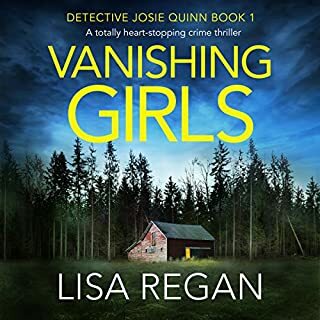 Perfect for fans of Angela Marsons, Sarah Hilary, and Patricia Gibney. The main character Kate was whiny! Storyline dragged on and was very boring. Would not recommend reading another book by this author. The good part was the narrator. 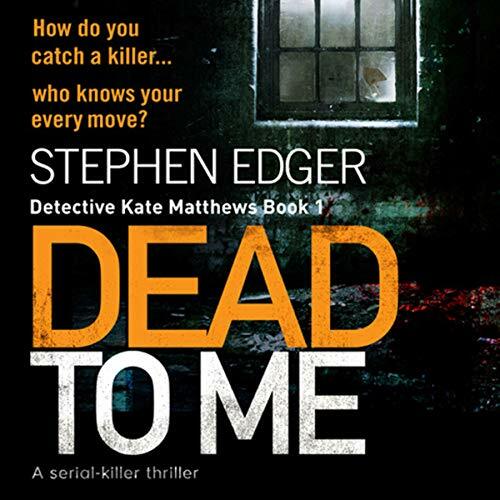 Stephen Edger has written a book that is a good start to a new series. The characters were well developed. There were plenty of twists to keep me listening. I recommend this book to fans of British thrillers. The storyline had potential but it was overscripted. Dreadful stulted narration making listening an effort. Usually I enjoy books that stretch my imagination, books that most people declare too far fetched to fully enjoy but this one is a step too far. 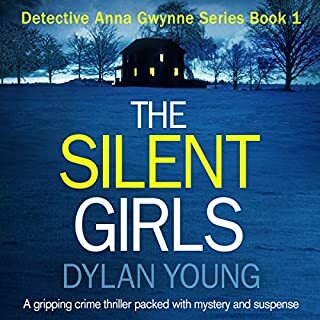 Kate acquires a stalker not far into the book who threatens her daughter so the first thing Kate does is LEAVE THE FLAT leaving the threatened child sleeping alone. The stalker later breaks into her flat, not once but several times, still Kate refuses to report this or seek protection for her daughter. Once we hit the final run, we find out who the real killer is, now I don't want to post spoilers but the killer is the most improbable candidate considering all the physical activity that has surrounded his crimes! I wasn't surprised though, I was beyond surprise by this point, I felt only relief that it was all going to be over soon. Although the Saw theme music kept bouncing around in my head whilst the bad guy made his dreadful speech. The literal end was even more stupid, he wanted a last cigarette but did not have time as the police would certainly soon be arriving, but he was very definitely in a position to have that last smoke given what his next move was going to be. I do not like Emma Newman's narration either, she speaks too slowly but this may suit some people. Overall, Kate is the most irritating person and a dreadful Detective, all of the characters in this book, with the exception of Chloe and the childminder, are obnoxious people, maybe it's a Southampton thing, or maybe it has something to do with them all being petty minded, unprofessional idiots. Now, we all have different opinions of the British police force but I'm sure they can't possibly be that blundering or petty in reality (even in Southampton). 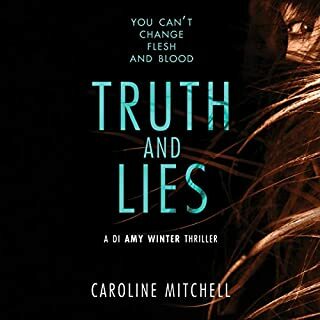 I did not like this book BUT others seem to like it well enough so go ahead, try it for yourself and see what you think. I found the main character annoying. Her decisions were stupid and selfish. I find it hard to believe a mum would run out of the house after receiving a threat on your child and 'forget' to check on her until ages later! Obviously written by a man as women wouldn't react like this. What did you like most about Dead to Me? What was one of the most memorable moments of Dead to Me? What does Emma Newman bring to the story that you wouldn’t experience if you had only read the book? I am a big fan of Emma's narration, she is clear and expressive she brings the characters to life in all the audiobooks she reads. I am looking forward to reading more in this deceive series. Every now and then, when the moment is right I do love to listen to an audio book. Dead to Me was perfect for a four and a half hour flight. For me it's not just about the story it's about how the narrator tells it. 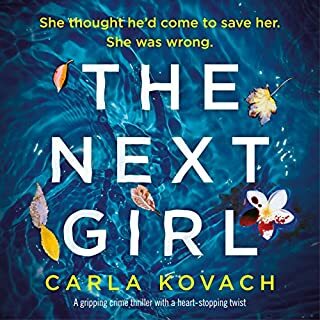 When reading a book you picture the characters and their voices in your head but I have to say a massive shout out to Emma Newman who has done a brilliant job of narrating this and really brought this story to life with the different characters voices/accents and descriptions. Absolutely amazing stuff and I will definitely be listening to more audio by Emma. 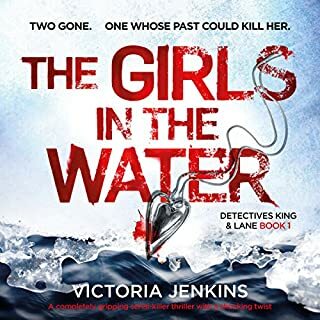 In this story we meet Detective Kate Matthews she is called to the scene when a body is found hanging in the remains of a dock-side warehouse it's not long until she realises someone is watching her every move. With more bodies surfacing.her instincts tell her that there is a link hidden among the victims' missing pieces. 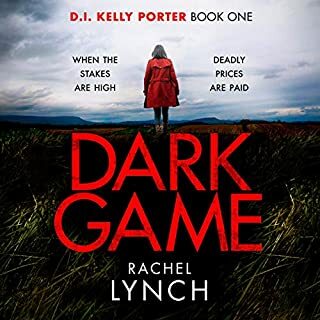 This is a killer with a message and Kate must race against the clock to solve his twisted riddle.....OMG what a story! I cannot wait to find out more about Kate. some readers won’t agree to decisions she makes but at the end of the day we all have to do things that are right for us at the time. But I loved her, In Fact I am really excited that I have found a new Detective series and a new author. This will have you hooked from start till finish and guessing until the very end. It is fast paced and full of twists and turns.Not forgetting it is dark and gruesome. It certainly ticked all the boxes for me which I highly recommend giving it 5 massive stars.